Aloha everyone! 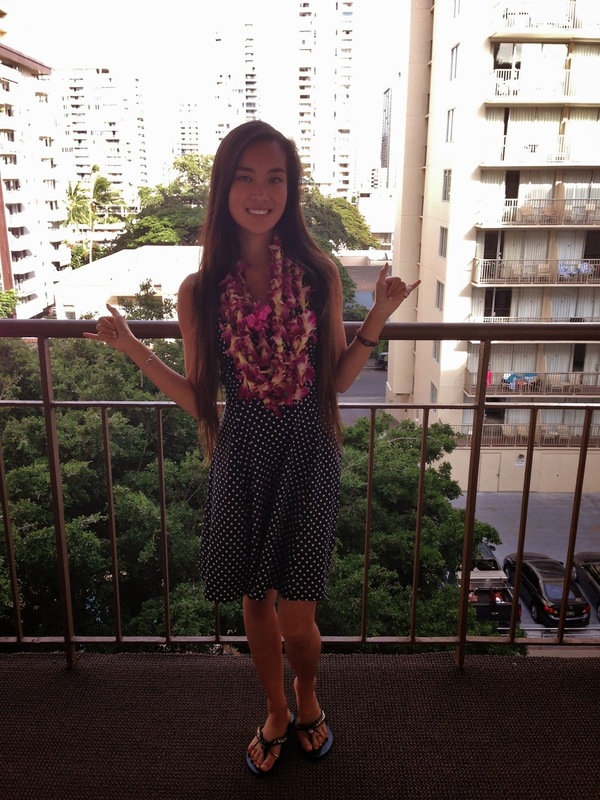 Recently, I took a trip to Honolulu, Hawaii in July for a week. The beaches, the warm weather, the Hawaiian babes… What more could you possibly ask for? It is the perfect getaway. Bathing suit: These beaches are to die for! 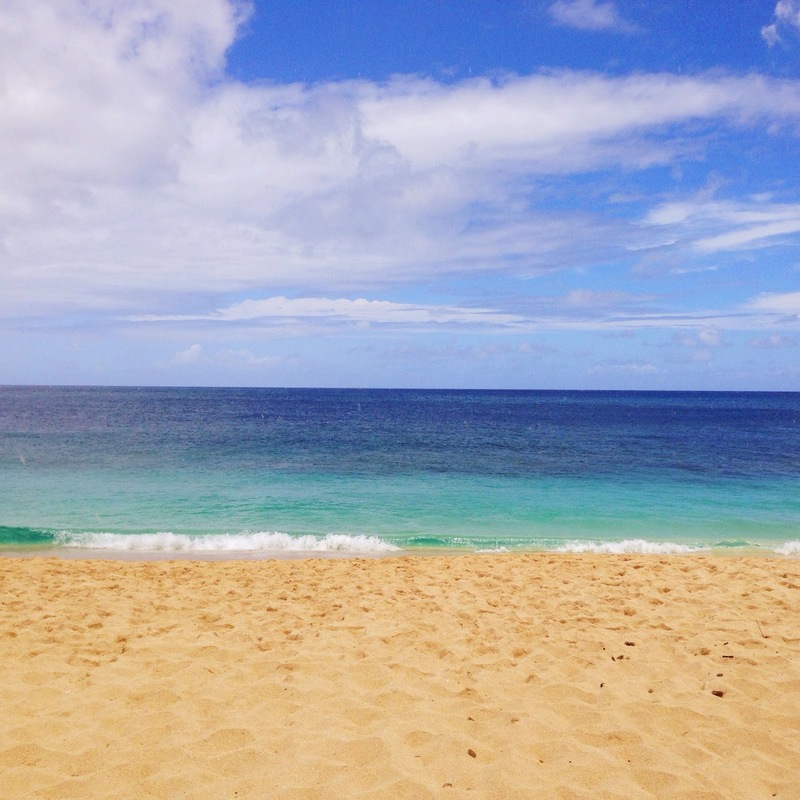 Whether you’re snorkeling at Hanuama Bay, or tanning at Waikiki Beach, this is a necessity. Comfy shoes: If you’re an adventurous person like me, bring a couple pairs of comfortable shoes to walk around in, and bring a variety! I brought my Vans, a pair of flats and some flip-flops! Keep that makeup bag light: Trust me that make-up will sweat off in no time while you’re soaking up the sun. My beauty essentials were cleanser, moisturizer, mascara, and eyeliner (listed below) – keep it waterproof if you’re planning to swim! Lovely summer wear: Basically, Honolulu was 30+ degrees every day. Make sure to bring out those shorts, sundresses, and your favorites for the hot weather! Also, leave some of that spending money for clothes shopping – the little Hawaiian boutiques are so cute! A cute romper. It’s perfect right over your bikini and for the hot weather as well. The perfect dress. I love wearing dresses when I’m out and about. Sunscreen: Yes, I burned. I was soaking up the rays every single day. I recommend buying this in Hawaii because of the border customs. Remember to kick back and enjoy the view: After a long day, it was so nice just to sit down at the beach with my friends and take in Hawaii’s beauty. It was pure bliss to watch the sunset and waves. Hawaii is a place I’ll sure be visiting as often as I can. What really made my trip worthwhile were the people I’ve met in Hawaii. The locals there are some of the nicest people I’ve ever met! I hope this helps you plan your next vacation to Hawaii; it’s a true gem. MAHALO. Jennifer has a love for travelling, style, and long walks on the beach. A fashion student from Blanche Macdonald, she dreams to explore the world and pursue a career in fashion. Keep stylish while embracing the adventures the world has to offer. Such gorgeous pictures! Hawaii is pretty high up on my must-visit list!